Craig is an experienced agent who is genuine in his approach having worked with stock all of his working life whether it be buying, selling, shearing or transporting. Craig is a very approachable person and is always striving to get the best result for his clients. 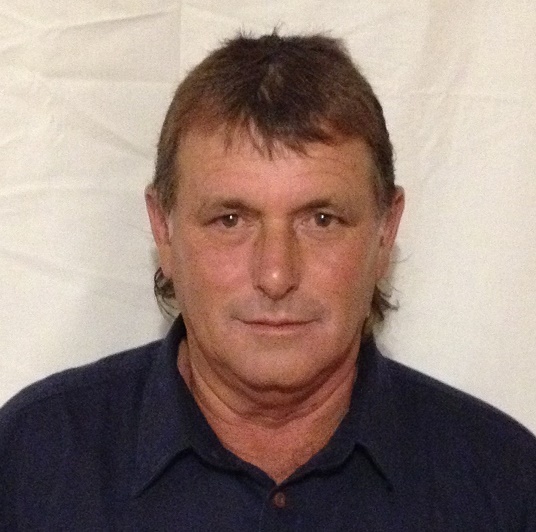 Based in our Crystal Brook office and living in Spalding Craig is the bloke you need when it comes to buying and selling your livestock.